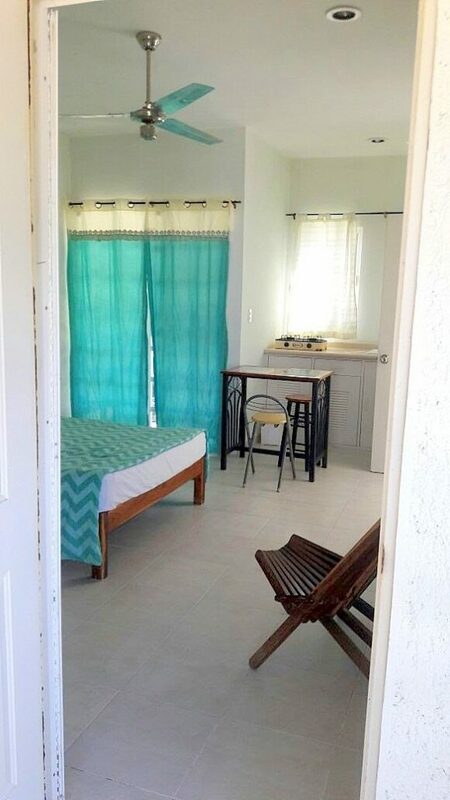 Click on the main photo for more detailed pictures! 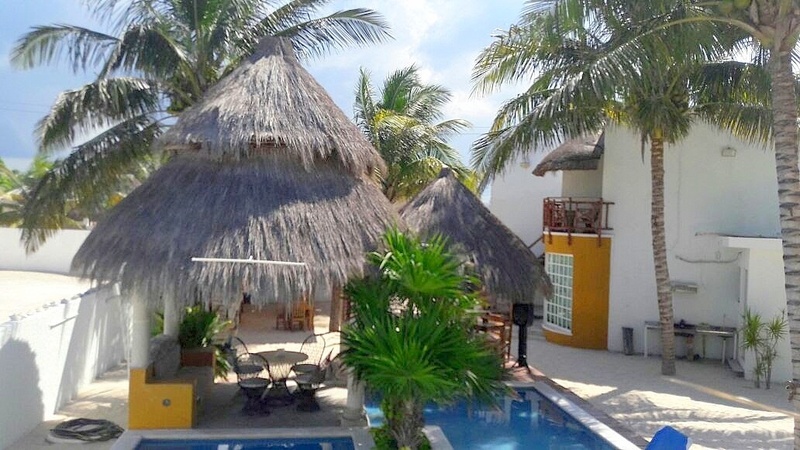 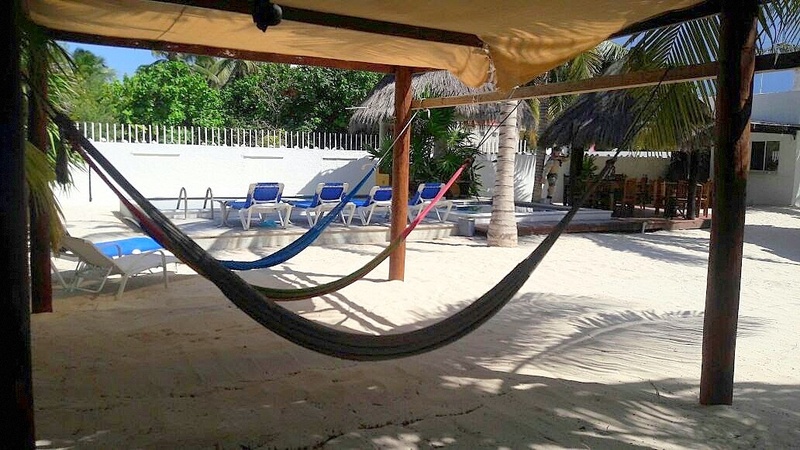 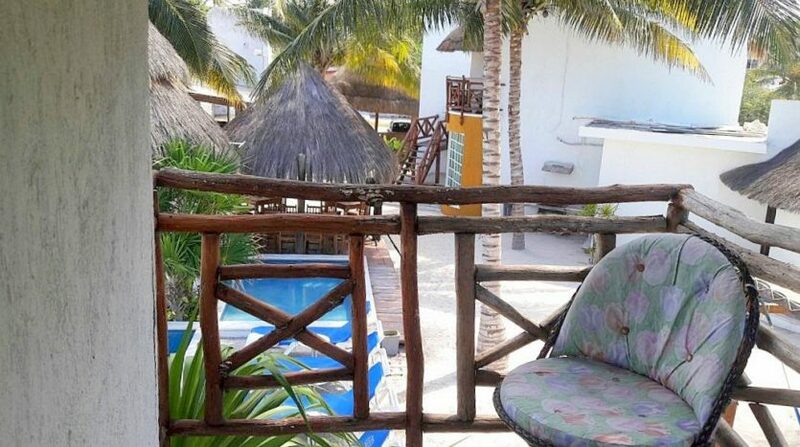 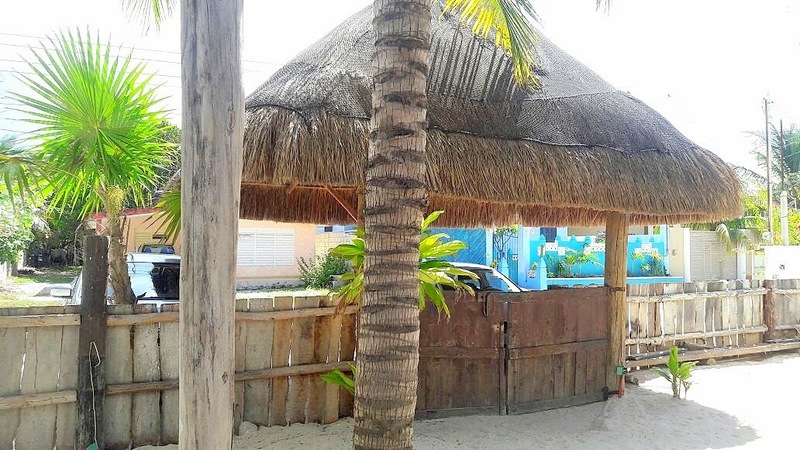 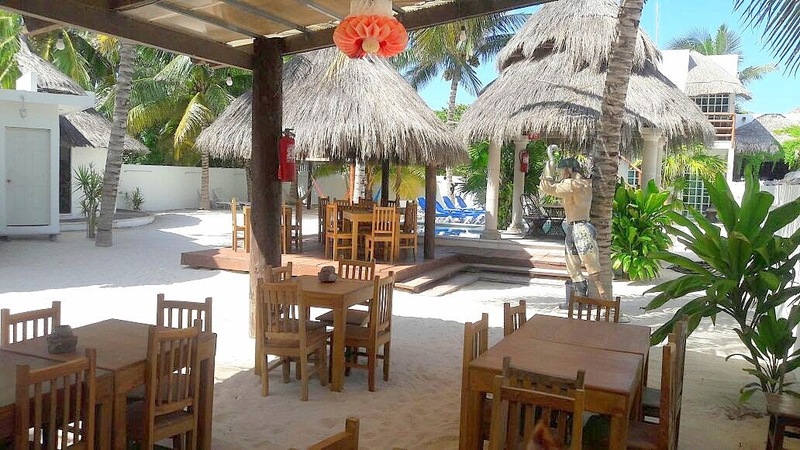 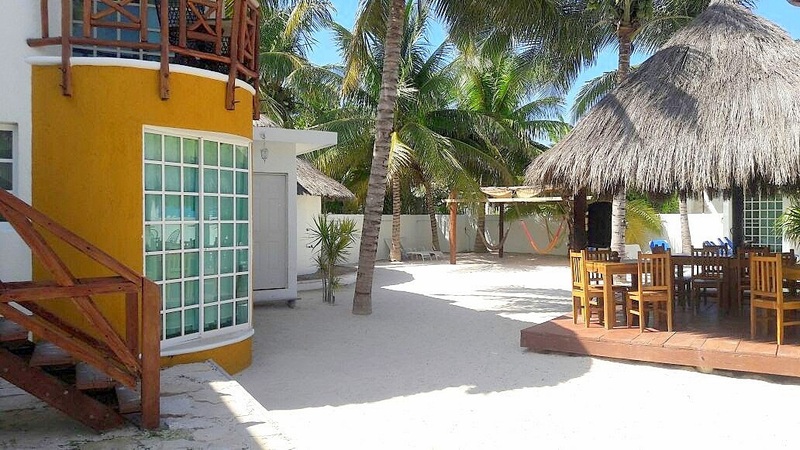 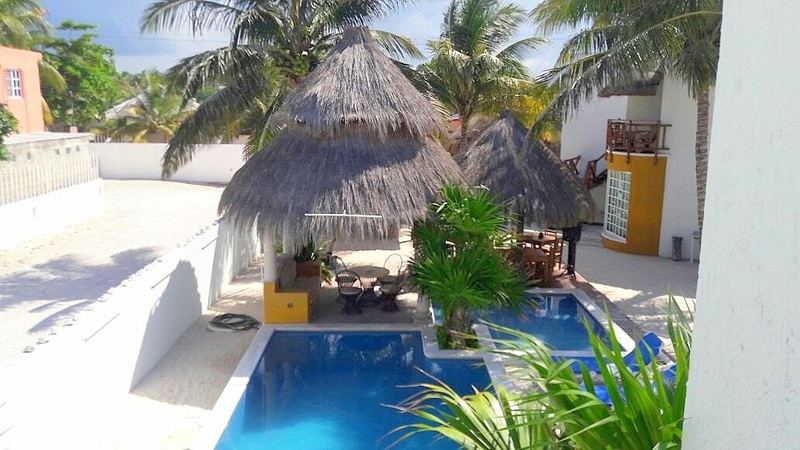 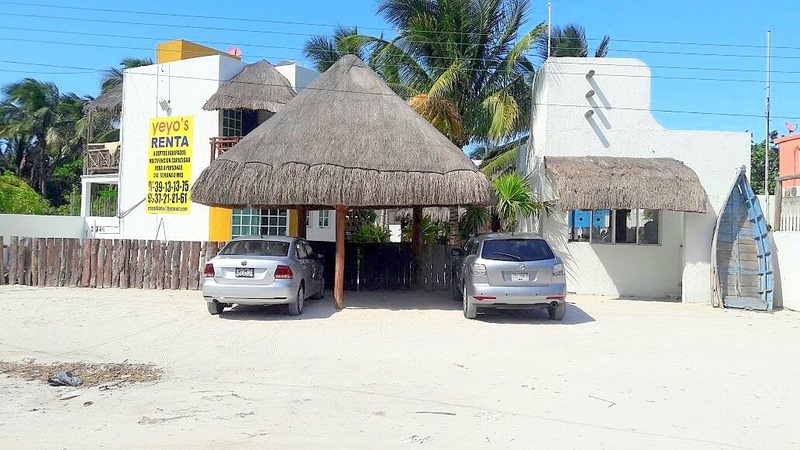 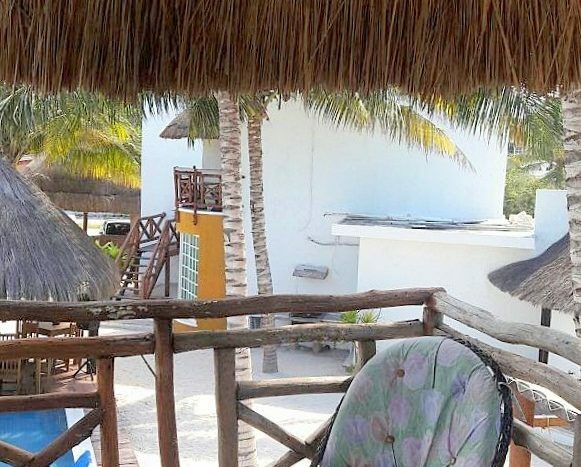 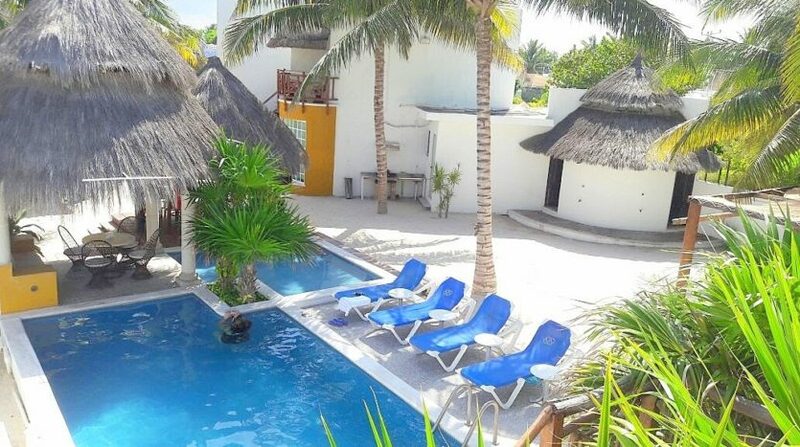 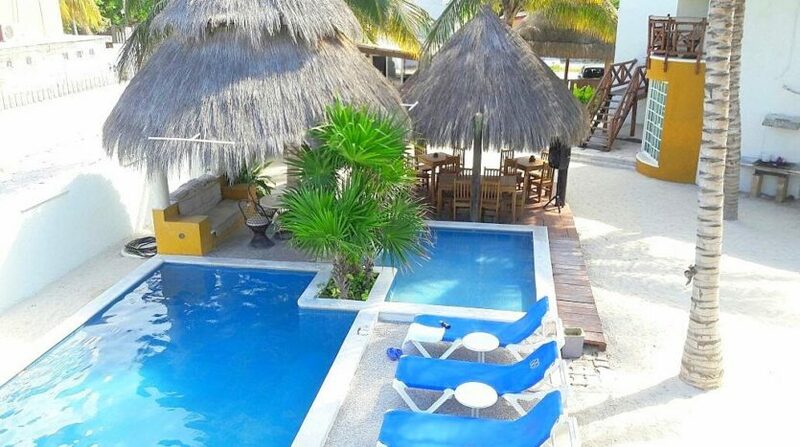 Located in Chelem Playa, this ongoing hotel operation is being sold with reservations in place for most of the winter, holidays and summer season. 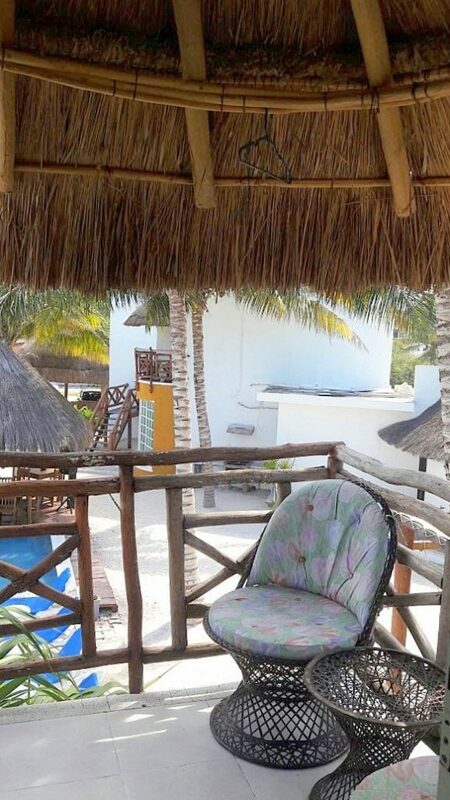 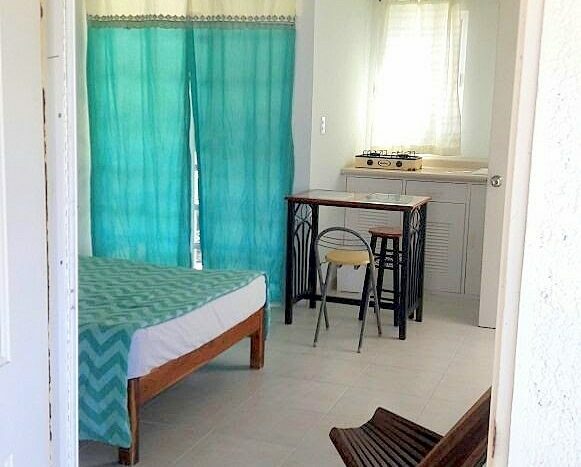 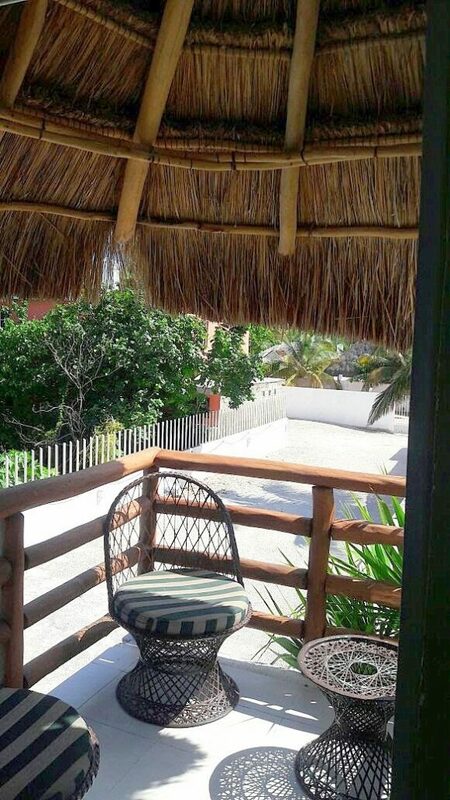 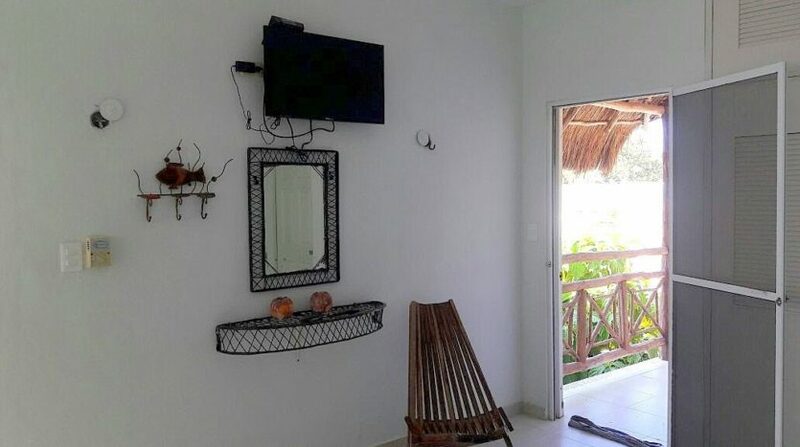 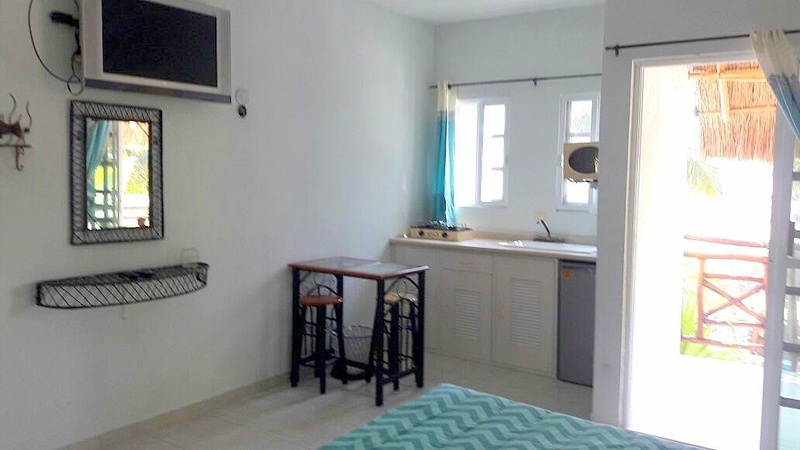 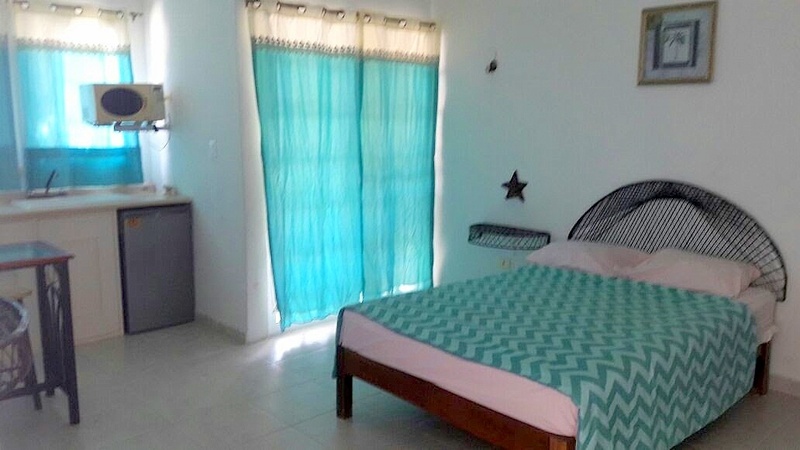 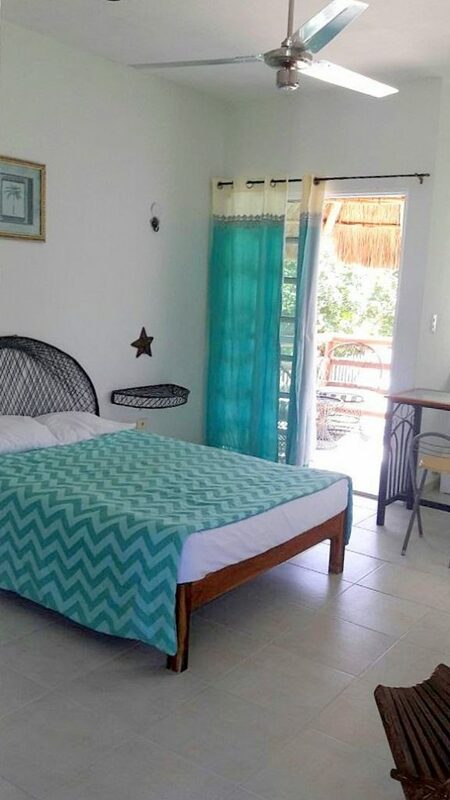 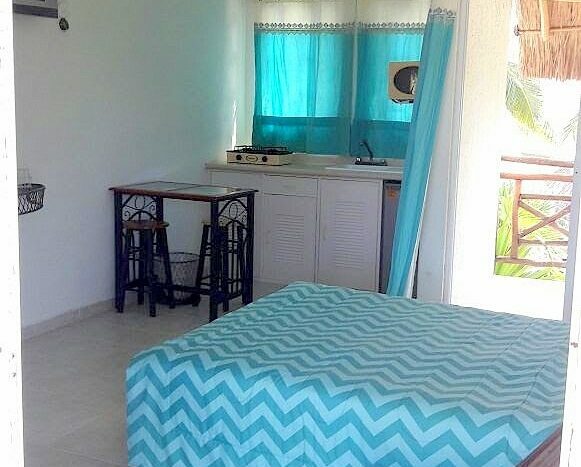 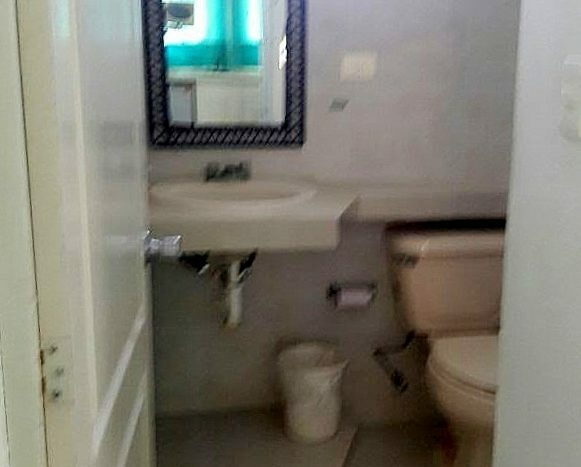 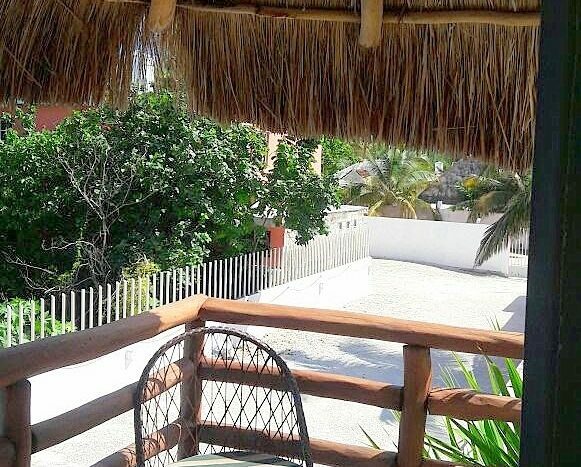 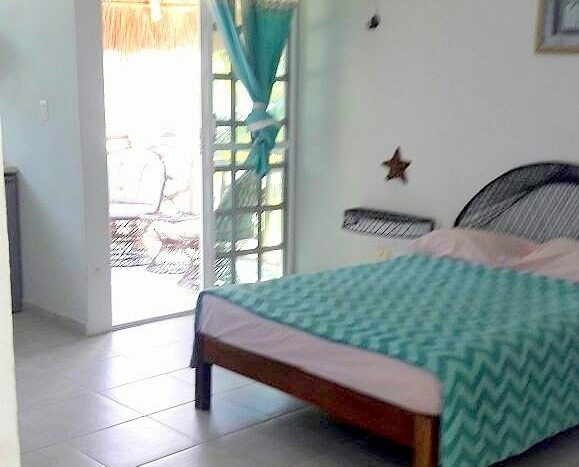 It is conveniently located just 40 minutes from Merida, 20 meters from the beach and next door to “El Martini” bar and restaurant which is popular with both foreigners and local vacationers alike. 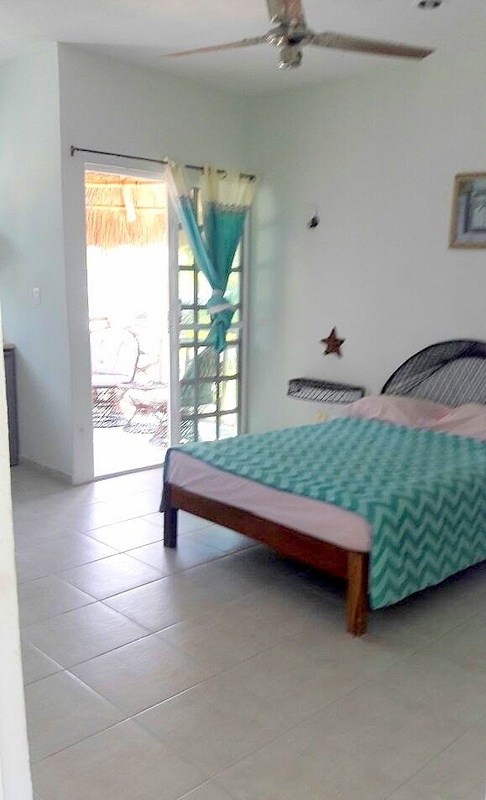 Distributed in two buildings, each two floors high, there are eight rooms complete with private bathrooms, fans, air-conditioning and kitchenettes. 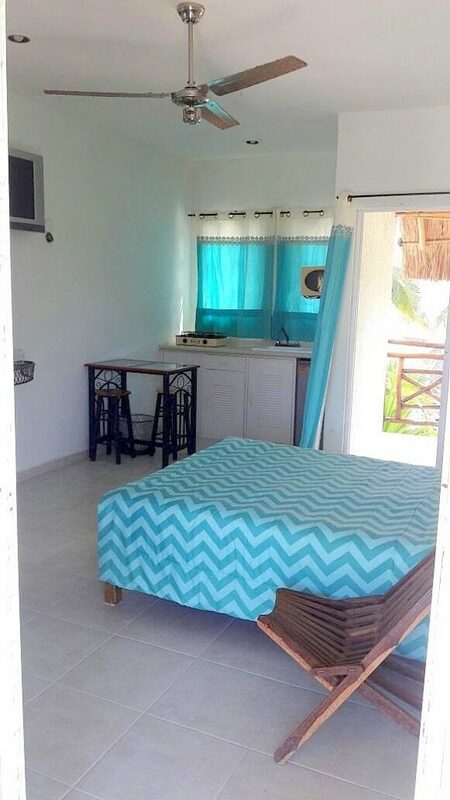 In addition there is a filtered pool, restaurant grade kitchen, store rooms, palapa area for shade, public restrooms and seating for up to 30 guests. This is a turnkey operation with a guaranteed income that can be expanded into a full time restaurant, catering venue, etc. 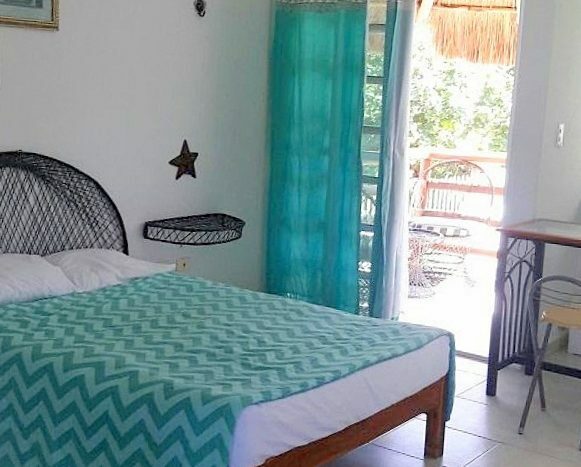 This hotel is being sold with everything (such as sheets, plates, etc.) 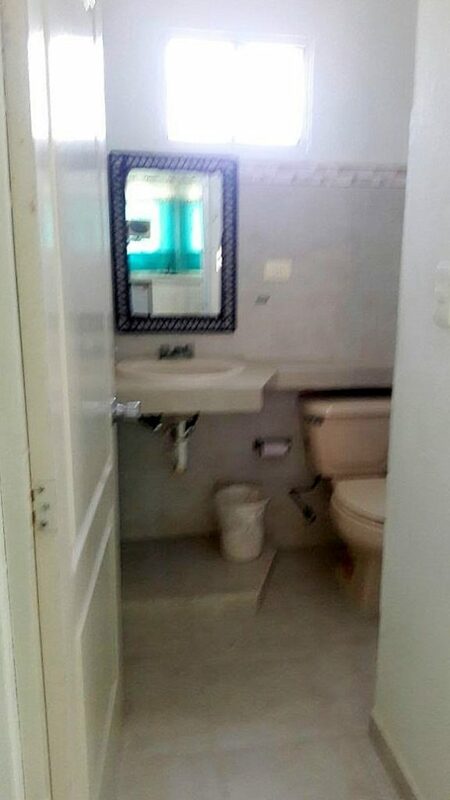 for seamless continuity as a running business. 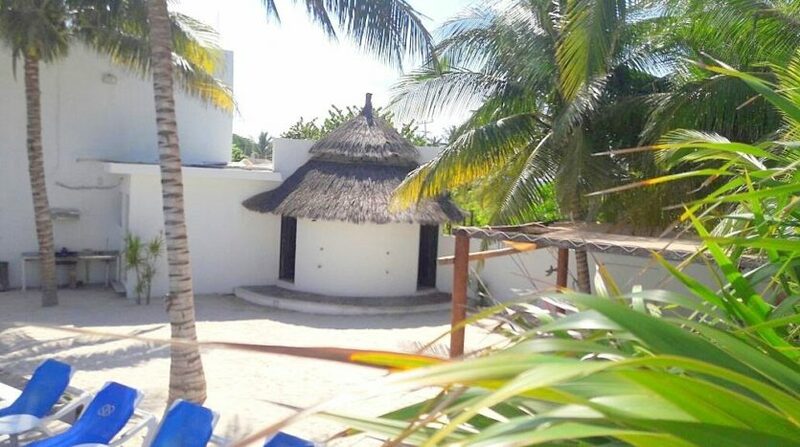 based upon asking price of 8,000,000 MXN. We look forward to helping you find your new home or rental property in Merida, Yucatan Mexico.